Amigo and Non-Standard Finance have found a smart formula: get risky borrowers’ friends and family to guarantee loans. That means cheaper rates than payday lenders, such as the struggling Wonga, and happier regulators. Yet a growing backlash could still hit their rich valuations. 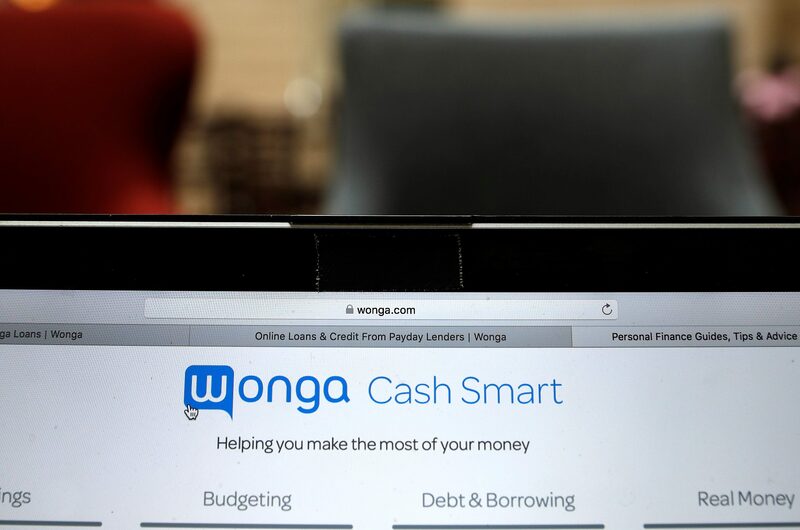 The website of Wonga.com is seen on a computer screen in London, Britain in this picture illustration taken August 28, 2018. British consumer-credit group Amigo Holdings on Aug. 30 reported revenue of 62.9 million pounds for the three months ending on June 30. That was 47 percent higher than in the same period a year earlier. Impairments rose to 25 percent of revenue, compared with 14 percent the year before, which the company put down to the new IFRS 9 accounting rules. Under the regulations, lenders must recognise an impairment provision when loans are made, based on the anticipated credit loss. Previously they would make a provision only when there was evidence of impairment, such as a borrower falling into arrears. Earnings per share rose by 31 percent to 5.5 pence. That excludes the costs of an initial public offering in late June and interest on shareholder loan notes, which were converted to equity shortly before the listing. Amigo shares were down 3.6 percent to 2.70 pounds at 0755 GMT.